Stories are powerful. Of course they can transport you anywhere in the world, but more importantly they can put you directly inside somebody else’s mind. 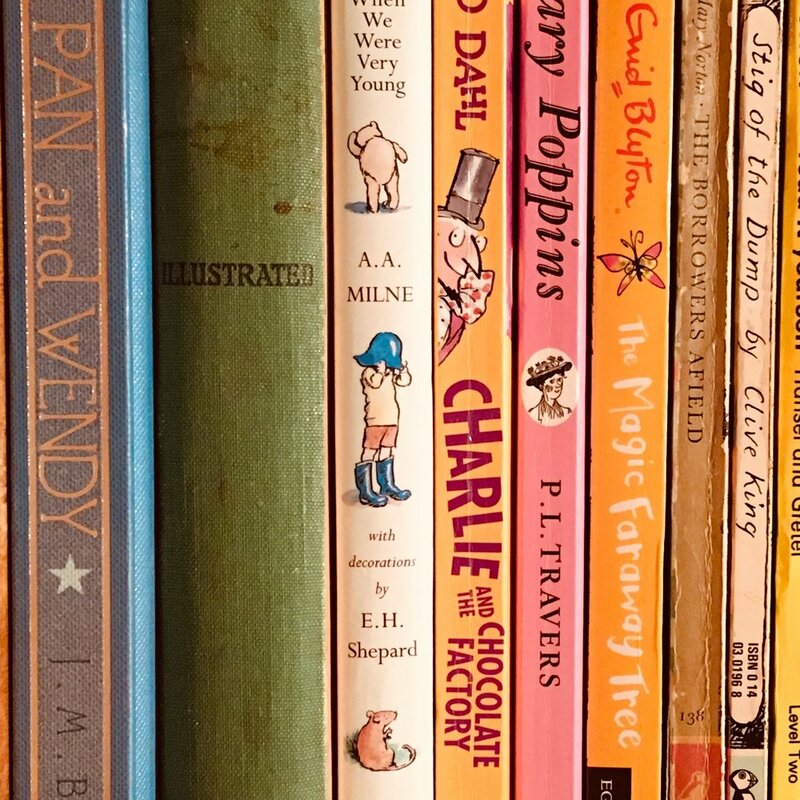 Swapping perspective can change our thoughts on everything from politics to ethics, but the most magical thing that stories do is build empathy. The ability to share and understand the feelings of another is crucial to understanding one another, building strong relationships and making the world turn on a happier axis. Reading puts you in another’s shoes, and what is more powerful than that? I love reading to my children, although sometimes the books they love are not my favourites (Goodnight Tractor anyone?) and the three thousand times a week that I still have to read You Choose can take its toll. I persevere, along with parents all over the world because I truly hope to foster a love of reading. One of my greatest life skills, reading gave me my career as a writer, and my magical ability to disappear from worries whenever I need to; if I have a book, wherever I am, whatever is happening, I am happy. For this issue, we’ve focused on reading in many guises with book reviews from those regularly reading to kids, and from those remembering favourites they grew up with. We have stories about where to find books with more diverse characters and why that’s important, alongside a lighthearted look at some of the surprising books that appear in school book bags. We’re also delighted to reveal this year’s Christmas gift guide, with a bounty of ideas for kids age 0 to 10. You’re sure to find a great book, and there are plenty of other great ideas too. Enjoy!